An important feature for MathCityMap – the digital classroom – is now available in the app and web portal. 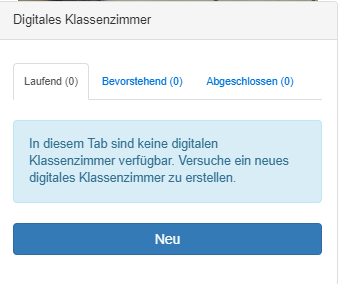 To set up a digital classroom, a Mathtrail is needed in the portal. You can then join the app there and edit the Mathrail. In addition to the normal procedure, a chat is available in the digital classroom. The head of the classroom can chat with the participants and give instructions. It is also possible to follow the progress of classroom participants during the mathtrail. The following video gives an overview. Hint images: It is now possible to click on an image to maximize. Starting-Routine was optimized: Trails and Thumbnails are now loaded dynamically. Keyboard Layout: A unified keyboard was implemented for Android and iOs devices.